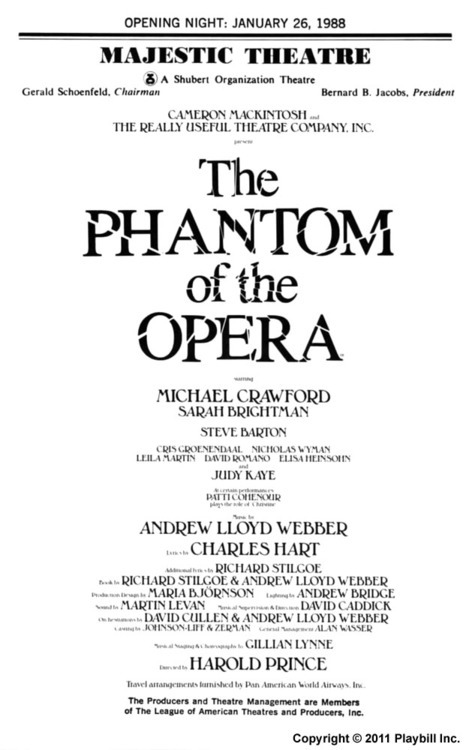 Happy 26th Broadway Birthday, The Phantom of the Opera! This Day in Music History: Gibson Patents Its Flying V Guitar! On January 6, 1958, Gibson launched its iconic “Flying V” guitar. I share a name (spelled differently) with the wood used to create its futuristic body! “Korina” is a type of mahogany wood from a large tree native to Western Africa. It was also used to make Gibson’s “Explorer” guitars. The 1958 models of both the “Flying V” and “Explorer” are some of the most valuable production-model guitars in the world, in 3rd and 4th place on Vintage Guitar magazine’s “10 Most Valuable Guitars” list. Although the 1958 “Flying V” is now extremely valuable, at the time the guitar wasn’t an immediate success. It was even discontinued in 1959 after poor sales due to its heavy weight and modern design. In the 1960s, Gibson reduced the guitar’s weight by eliminating its curved back and almost immediately, it was in the hands of many notable musicians such as Lonnie Mack (who had also played the 1958 original), Albert King, Dave Davies of the Kinks, and Jimi Hendrix. Happy Birthday, Frank Sinatra: 3 Performances to Watch Today! Happy Birthday, Maria Callas! Maria, one of the most renowned and influential opera singers of all time, would have turned 90 years old today. She was born Maria Anna Sophie Cecilia Kalogeropoulos in NYC to parents George and Evangelia Kalogeropoulos. Her parents had just emigrated from Greece to New York in August of that year! Her father shortened her last name to Callas when she was 6 years old. She began piano lessons at 9 years old and before she was even 16 years old she was accepted into the National Conservatory in Athens. At age 18, she made her professional operatic debut as Beatrice in Boccacio! American singer/songwriter and guitarist Jeff Buckley was born on November 17, 1966 in Anaheim, California and was raised as Scotty Moorhead. When he was only 8 years old, his biological father, Tim Buckley (a singer/songwriter) died of a drug overdose. After his father’s death, “Scotty” started using his real first name and father’s last name: Jeffrey Scott Buckley. In the 1990s, Jeff was part of the NYC music scene in Lower Manhattan. He was known for playing covers by a diverse mix of artists like Led Zepellin, Bob Dylan, Édith Piaf, Elton John, The Smiths, and Leonard Cohen. 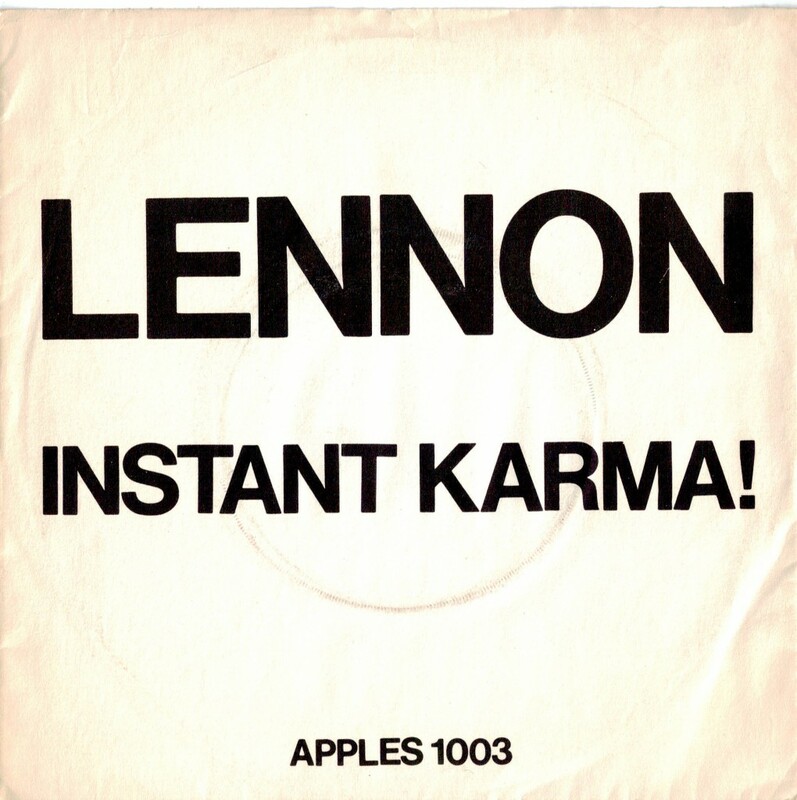 “Hallelujah”, his 1994 cover of the 1984 Leonard Cohen song, is probably his best-known. Watch the video below and share in his honor today! Happy 70th Birthday, Joni Mitchell! The singer/songwriter/painter was born Roberta Joan Anderson on November 7, 1943 in Alberta, Canada. In honor of her birthday, I’m sharing some of my favorite Joni Mitchell quotes and 3 amazing performances to watch and share! 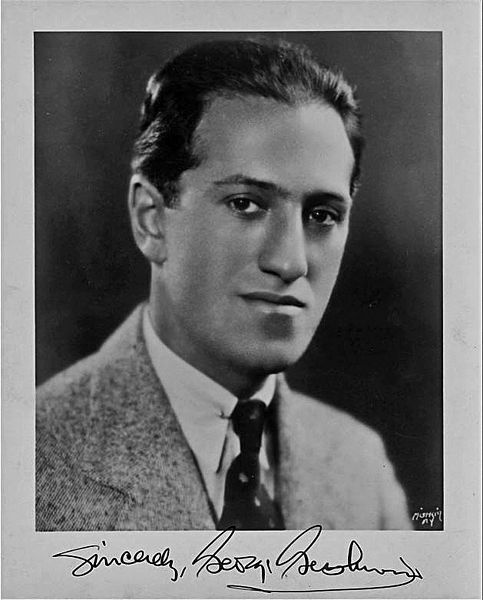 American composer and pianist George Gershwin was born on September 26, 1898 in Brooklyn, New York. 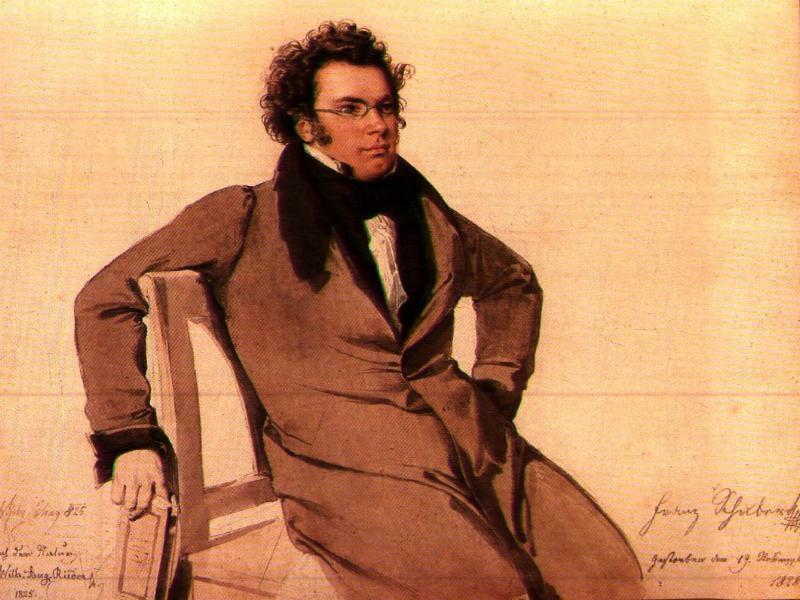 One of his most famous compositions is Rhapsody in Blue, a brilliant orchestral piece written in 1924 that combines elements of classical and jazz music in a way that hadn’t been done before his time. 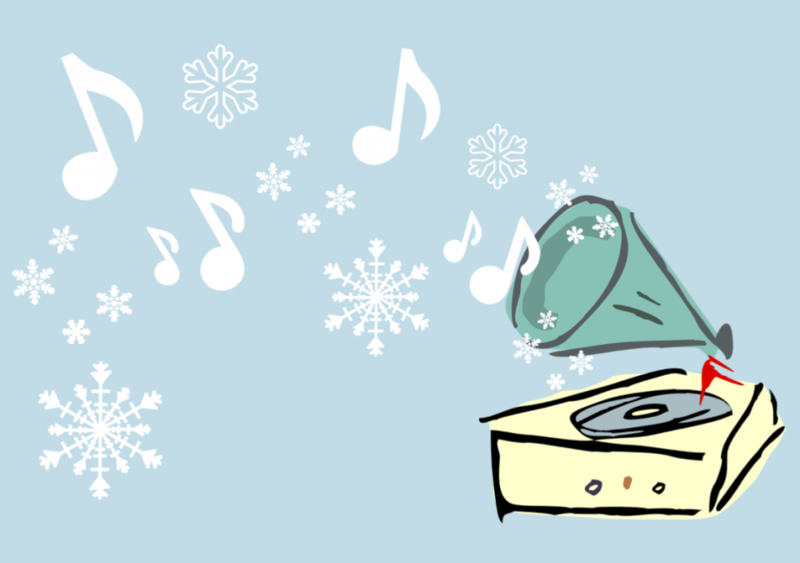 The music reflects the New York City Gershwin was experiencing in the 1920s. It’s imaginative, beautiful, and unlike any other piece you’ve heard!